LEONA's website featuring the shot I took of their Brunch Menu. LEONA's website featuring the shot I took of their Dinner Menu. Photo of Executive Pastry Chef of the SLS Hotel Beverly Hills, Kriss Harvey's Chocolate Sphere shown here as featured in Dessert Professional Magazine. Photo of Executive Pastry Chef of the SLS Hotel Beverly Hills, Kriss Harvey's Chocolate Tiramisu shown here as featured in Dessert Professional Magazine. Hero shot photo on musician, Travis Raab's website. 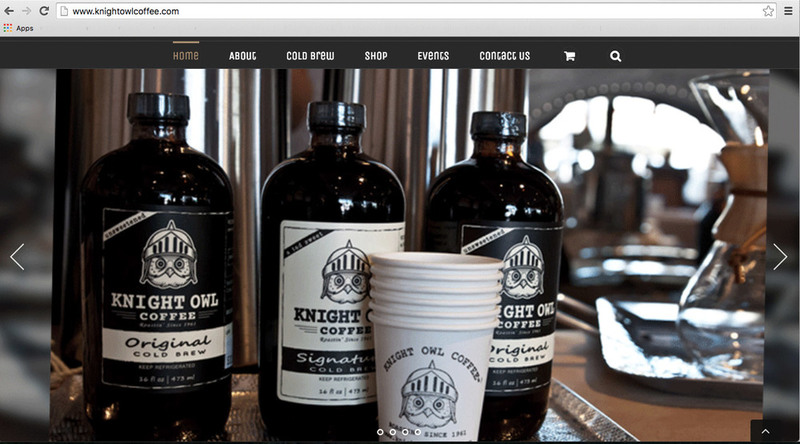 Photos for Knight Owl Coffee's website.